Get Spring Ready at Waikele Premium Outlets! Now that spring is finally upon us, it’s time to spring for a new wardrobe! 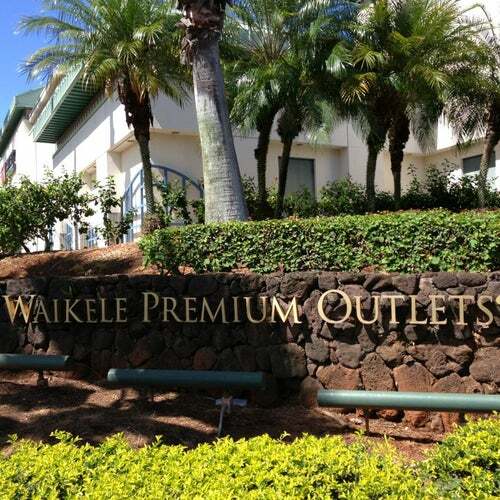 Waikele Premium Outlets has you covered, and is rolling out the hottest warmer-weather looks for all tastes and budgets. Drop ins Welcome, All Levels and Mat rental Vinyasa Flow is an intelligent way of sequencing postures towards a peak pose and/or theme utilizing breath-synchronized movement.